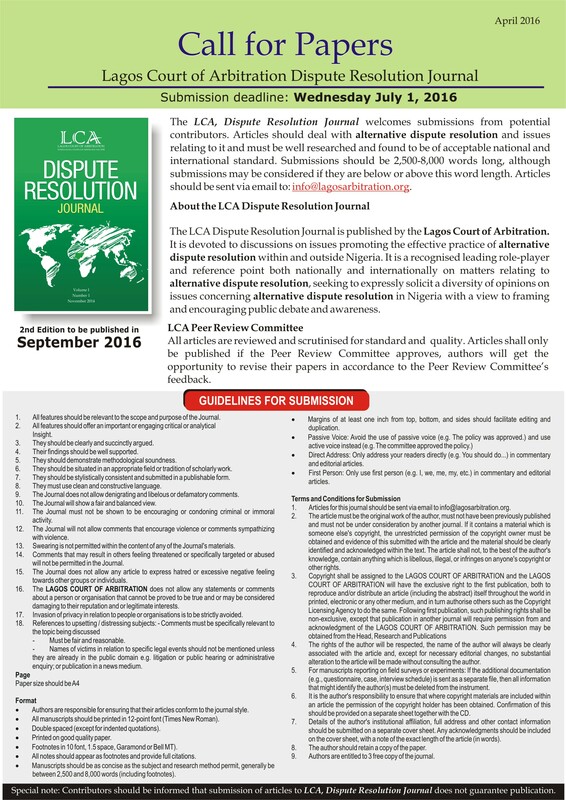 The LCA maintains a database of neutrals who are experienced arbitrators, mediators and ADR professionals both locally and internationally. They include highly experienced lawyers, accountants, quantity surveyors, engineers, doctors etc. We welcome more applications to our Panel of Neutrals. Applicants can access the LCA Qualification Criteria for eligibility on the website. Neutrals are appointed and approved by the LCA’s Neutral Selection Committee. We offer party driven ADR services including mediation which can be conducted under any law or rules as agreed by the disputing parties; or using the LCA Mediation Guidelines, 2011, made pursuant to the LCA Law, 2009. Our panel of neutrals are highly experienced and impartial.